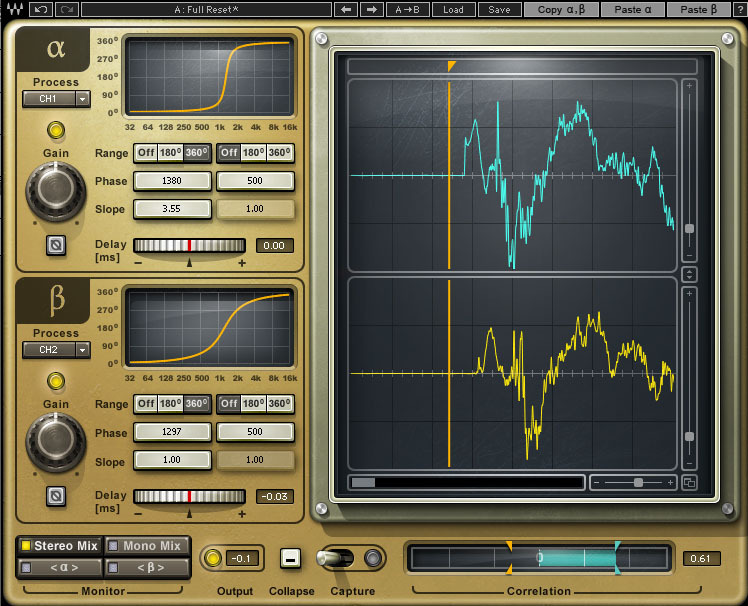 InPhase, Other software dynamics processor from Waves. As usual, three new deals are to be offered tomorrow. Also, as the month has just begun, the new monthly special offers for June are also available in the "Specials" section, with several plugins and bundles at reduced prices (don't procrastinate too much though, as usually some of these offers are unpredictibly removed and replaced by others around the middle of the month). All can be found at www.waves.com. Special offer on PSP Audioware's 608 MultiDelay PSP Audioware has recently updated its PSP 608 MultiDelay plugin and offers it at 67% off until tomorrow. 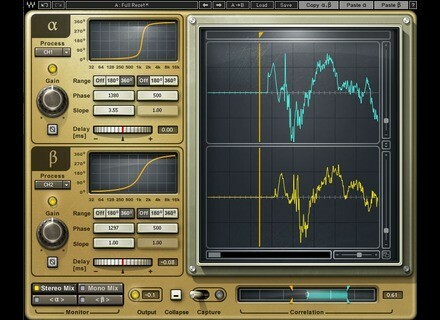 Klevgränd offers PressIt at 90% off For the next 7 days, Klevgränd Produktion offers the desktop version of their multi-band compressor PressIt plugin at $4.99 - no less than 90% off. Voxengo releases version 3.5 of CurveEQ plugin Voxengo CurveEQ update version 3.5 is now available for download, adding ProTools 12+ AAX-64 support.